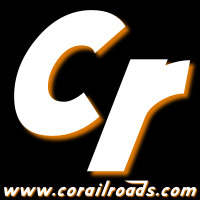 If you did not receive your October issue of Trains magazine in the mail today, beg, borrow, or steal an issue! 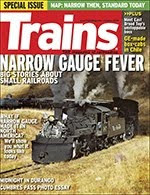 "NARROW GAUGE FEVER" headlines the issue and it delivers!  Forty years to the month after the magazine's last major look at Colorado's narrow gauge, they come through again. Map of the Month alone will pay for the issue. Had anyone figured how extensively narrow gauge was used? I would caution you that it's not to scale. Chama is not nearly as close to Durango as it appears on the map. Also, bear in mind that the Narrow Gauge Circle does not appear very well because much of it was abandoned and not converted to standard gauge. The foldout for Midnight in Durango is beautiful! Summer nights in Durango are laden with coal smoke and the vivid dreams of 4- and 5 year-old boys whose love of trains have just begun. “Narrow Gauge to Santa Fe” By Forest Crossen, Pages 4-13, September 1941, a long, lingering look (for a magazine) at the Chili Line. “Florence & Cripple Creek” By L.C. McClure, Pages 4-5, December 1941, about the already abandoned Phantom Canyon line. “Main Line of the Narrow Gauge” By Harold M. Mayer, Pages 18-25, September 1944, details the Alamosa to Durango portion of the San Juan Extension, with a fine-toothed comb aimed at the passenger train named simply San Juan. 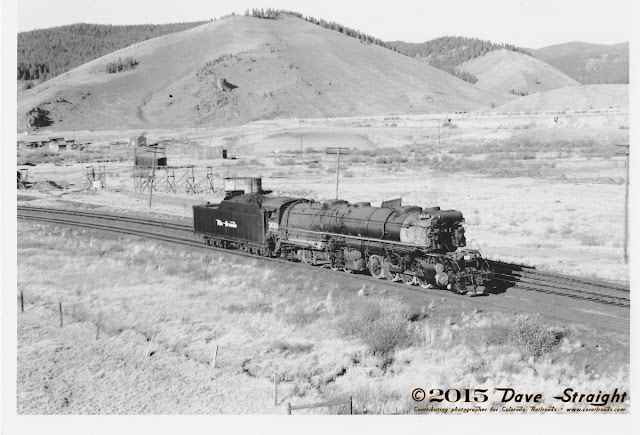 “Into the Freezing Darkness” By Philip R. Hastings, Pages 48-56, April 1956, Hastings sleeps at the Narrow Gauge Motel before bucking the winter snows with now-cold D&RGW engine 499 on Cumbres Pass in 1955. At a mere 104 pages, 13.8 MB, it seems a bit skimpy for those whose love of Colorado Narrow Gauge knows no bounds, but at $5.95, can anyone complain? I had practically no money and I still bought this! The profile of the Rio Grande narrow gauge grades from Alamosa to Pagosa Springs on page 33 is amazing! My only complaint is the ink is too light and requires some contrast work. Forty years is a long time to wait, but it's beautiful, nonetheless.